The unemployment rate in Long Beach continues to decline and has reached a seven-year low, dropping to 7.9 percent as of March 2015. The unemployment rate is now at the same level that it was in June 2008, at the onset of the global financial crisis. The unemployment rate in Long Beach reached a peak of 14.6% in July 2010, and has dropped steadily since that time. Total employment in Long Beach has grown by 19,000 new payroll jobs since July 2010 and now stands at 222,600, as of March 2015. “Our holistic approach to economic development is paying dividends. We firmly believe that every department and employee has a role in promoting economic development in the City, whether it is facilitating permits and inspections, enhancing customer service, solving problems, or improving our neighborhoods and business corridors,” said Michael Conway, Director of Economic and Property Development. Economic development in Long Beach is getting a significant boost, with the recent approval of the City’s Long Range Property Management Plan. The disposition and use of real property of the former Long Beach Redevelopment Agency (RDA) will help power our economy forward by enabling future investment and development opportunities. The California Department of Finance approved the City’s Plan, which was developed after the State of California dissolved Redevelopment Agencies four years ago. The Plan encompasses 259 parcels at 71 sites. The City will begin to implement the Plan by selling 31 parcels, and receiving a portion of the proceeds from the sale. The remaining properties include 61 parcels that will be transferred to the City at no cost for governmental use, and 161 parcels that will be retained for development and transferred to the City for disposition. Last month, a forum on investment and development opportunities in Long Beach highlighted award-winning city policies, such as the Downtown Plan and Long Beach’s Adaptive Reuse Ordinance; and provided assistance and guidance with opportunities to invest in Long Beach, particularly with the former RDA properties. · Virgin Galactic announced in February that it will manufacture its satellite launch vehicle LauncherOne in Long Beach. · Mercedes-Benz is opening a 1-million-square-foot facility in Long Beach, which is believed to be the largest industrial lease in the Los Angeles area in the last 25 years. · Universal Technical Institute is expanding into Long Beach, where it is building a new campus. Other significant economic activity in Long Beach includes a $53-million, seven-story residential-retail complex coming to Broadway and Pacific Avenue; a $70 million, 17-story apartment tower under construction on Ocean Boulevard near Lime Avenue; and the ongoing transformation of Pike at Rainbow Harbor into The Pike Outlets, with Nike, H&M, Forever 21 outlet stores, going in near an enlarged Restoration Hardware outlet. Further economic development initiatives include, Mayor Garcia’s recent appointment, with City Council confirmation, of 11 commissioners to serve on the Economic Development Commission. 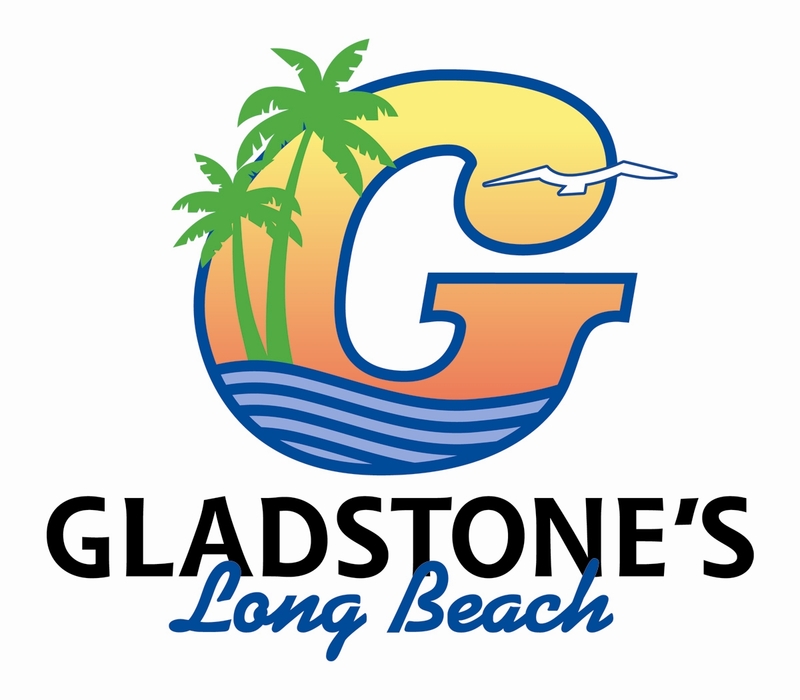 Also, in December 2014, the City of Long Beach was selected to receive up to $3 million over three years as part of the Bloomberg Philanthropies Innovation Teams program to create an “i-team,” which will initially focus on economic development, advising the City on how best to stimulate growth, create jobs, and leverage City resources particularly through online delivery of City services.